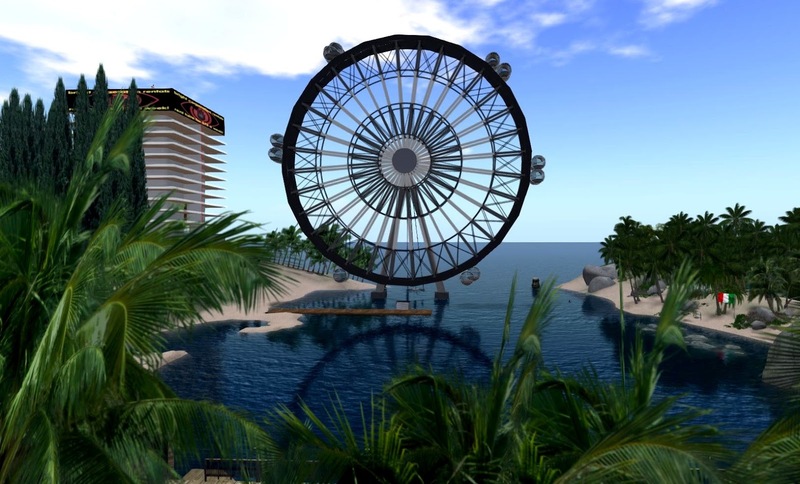 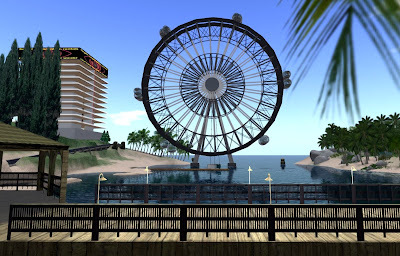 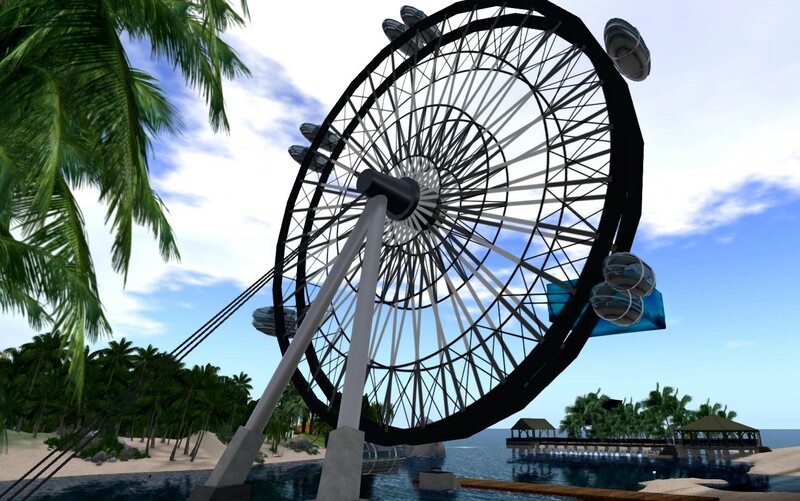 If you would like a good seaview and you are not afraid of heights, or you do not get dizzy, you should visit the Big Wheel at Dark Shores Fishing Bay, at Tumblebrutus Sim. 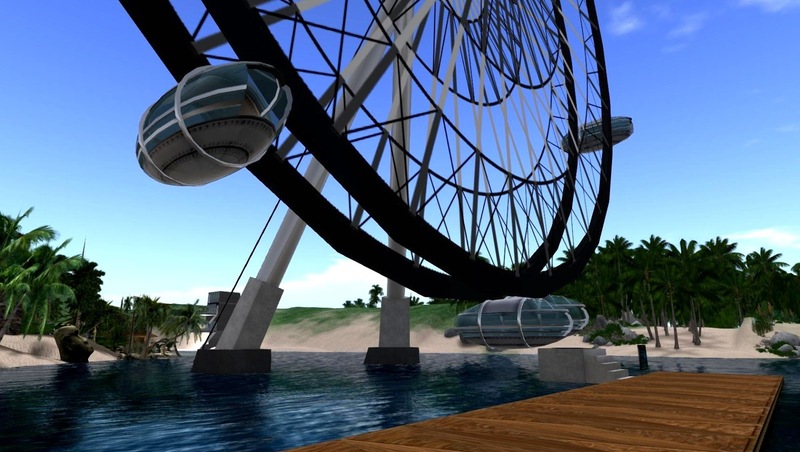 Do not hesitate to ride in one of the gondolas and enjoy! You went without me! 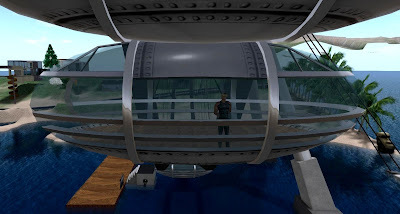 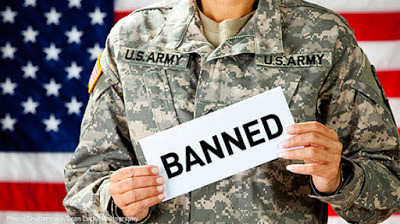 I wanted to go!